The Kia Optima has become the car you truly want to drive as one of the most admired cars on the road. This car is ready to be a vehicle that you’ll be excited about every time you head out to take a ride. If you’re looking for the Kia Optima deals that will be right for you to drive you need to come see the team at Ewald Kia of Oconomowoc, WI where the selection and the price will give you what you need. 2016 Kia Optima Hybrid 4dr Sdn – Here is a vehicle that will give you the ride you want and offer you the fuel efficiency that makes a huge difference for you. This is a car that has all the equipment you need and is offered at a savings from Ewald of over $6,000 to make it one of the best Kia Optima deals you’ll find in Oconomowoc. 2015 Kia Optima EX – This car is one you have to check out. If you’re looking for the Kia Optima deals that will be perfect for you, this is one that you can admire with the impressive Ewald savings and the rebate that comes from the manufacturer. Come see the team at Ewald in Oconomowoc, WI and drive this Optima home today. 2016 Kia Optima EX – This car has a leather interior to make it a car that has everything you want for the performance you’re searching for. Come in and see the savings you can have and make this the one of the Kia Optima deals that you’ll drive so that you can have the right car for you. Nearly $5,000 in savings is a huge deal for you. 2016 Kia Optima LX – Another great choice with all the new car deals you want, making it easy for you to save over $4,000 when you’re looking for the Kia Optima deals that make a huge difference for you. Come on in and make this the car you want that will give you the ride and the efficiency you’re looking for. 2016 Kia Optima LX Turbo – Enjoy the drive and the power of the turbocharged four-cylinder engine that brings you everything you want. 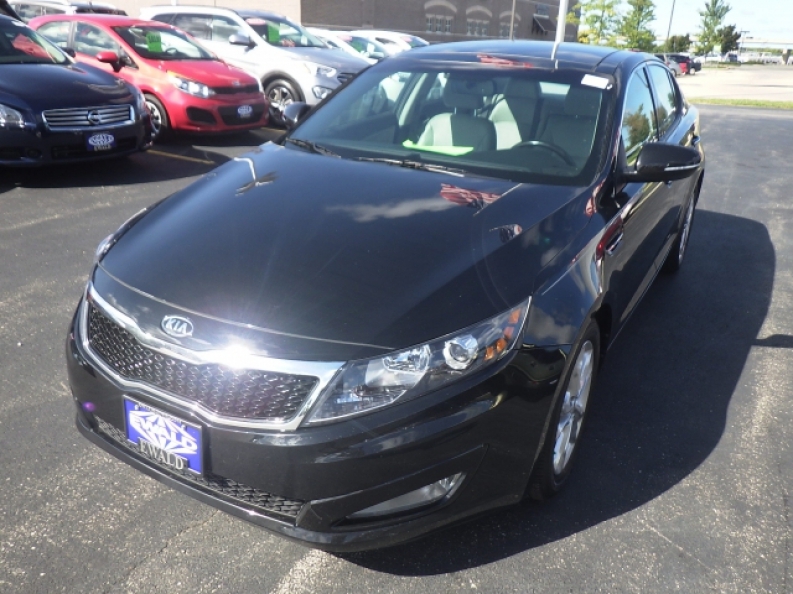 This is the right one of the Kia Optima deals in Oconomowoc, WI that will give you the enjoyable features you’re looking for to make sure you have the ride you need. Come see the team at Ewald Kai in Oconomowoc, WI and enjoy the ride in the Kia Optima that will be perfect for you. 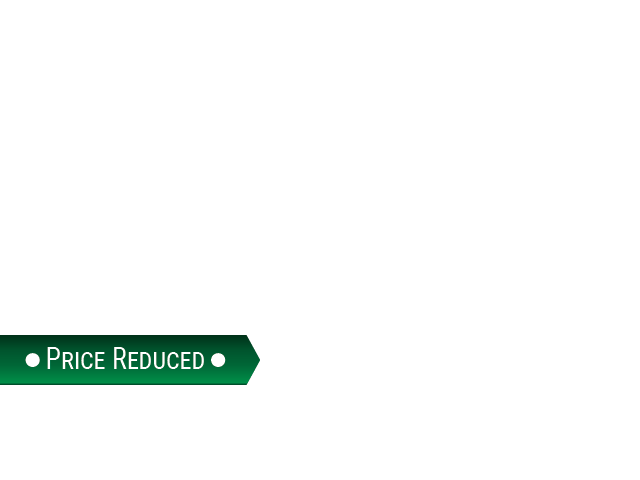 Now is the time to buy with savings that have never been better. You’ll love the Kia Optima deals being offered right now and the impressive way you can have the right payment and fuel mileage that will give you everything you need to have so that your ride is perfect for you.